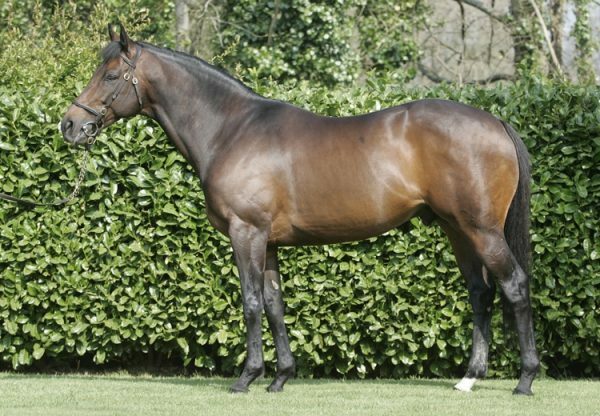 Ballynacree (4g Westerner-Noeleen’s Choice, by Montelimar) looks a horse to follow after the son of Westerner made a hugely-impressive winning debut at Gowran Park on Saturday. 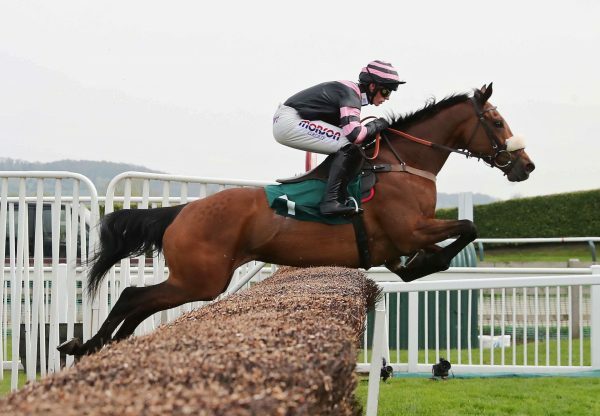 The Christy Roche-trained four-year-old, racing in the colours of J P McManus, stormed to a six-length success in a 17-runner maiden hurdle and looks destined for bigger things. 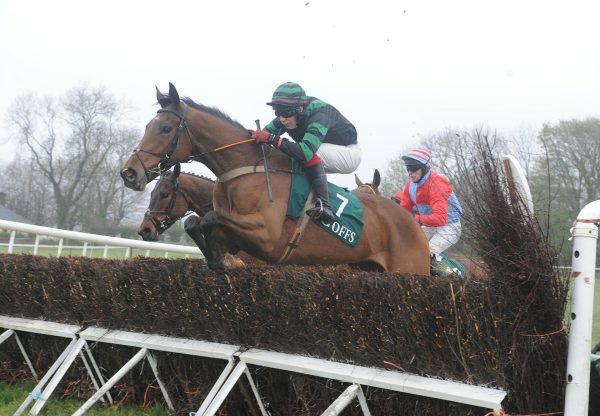 "He did it well and quickened up well when the penny dropped," McManus' racing manager Frank Berry told www.irishracing.com. "He's a nice horse with a bit of size to him." Ballynacree was bred by Noeleen McCreevy and was sold for 30,000 euros as a foal at the Tattersalls Ireland November Sale. Westerner is standing for a fee of 5,000 euros in 2012.